I am excited to see my colleagues’ publication of, Standing Firm: The Doctrinal Commitment of the Moody Bible Institute (Moody Publishers, 2019). I hope that readers will find that at Moody we still align ourselves with orthodox truth. Contrary to rumors published this past spring, we have not made any sort of doctrinal slide. All of our professors fully embrace the inerrancy of the Scriptures of the OT and NT and live out the truth of the gospel contained therein. Standing Firm also is a good text for personal or group study of the truths Christians believe from Scripture. 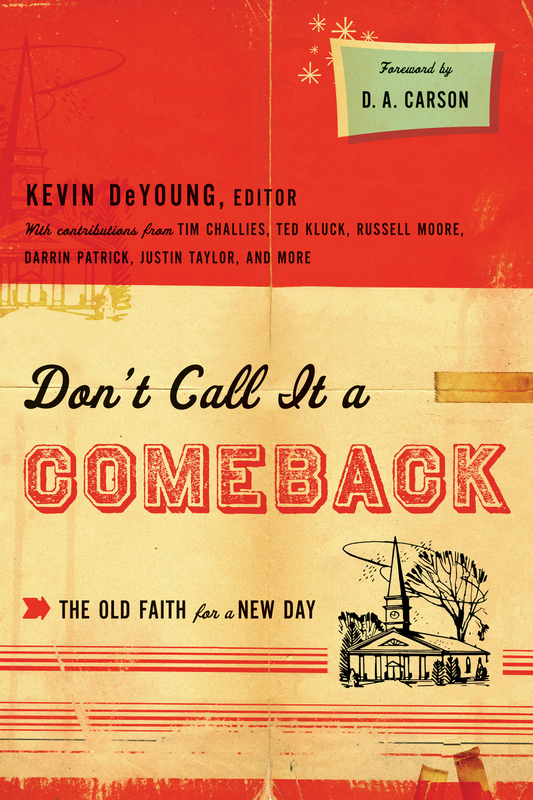 It is a good, easy-to-read work for firming or reaffirming your understanding of Christian doctrine. 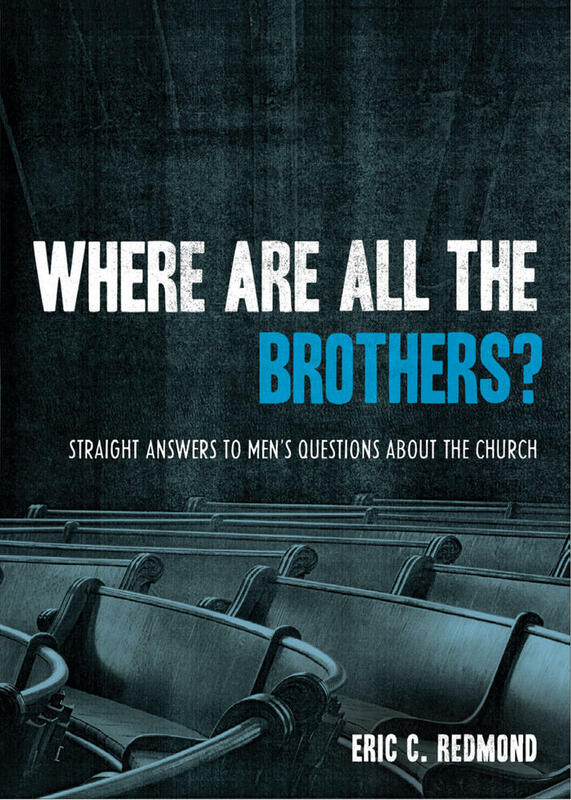 Pre-order your copy today from Moody Publishers or Amazon (Kindle). Finally, I secured my copy of Edwards the Exegete. I am so excited! It takes a little while to fit a work like this into the budget, even when it is sale price. Edwards was an incredible Christological, whole-Bible thinker. I hope to learn from his method how to become a better reader of Scripture. 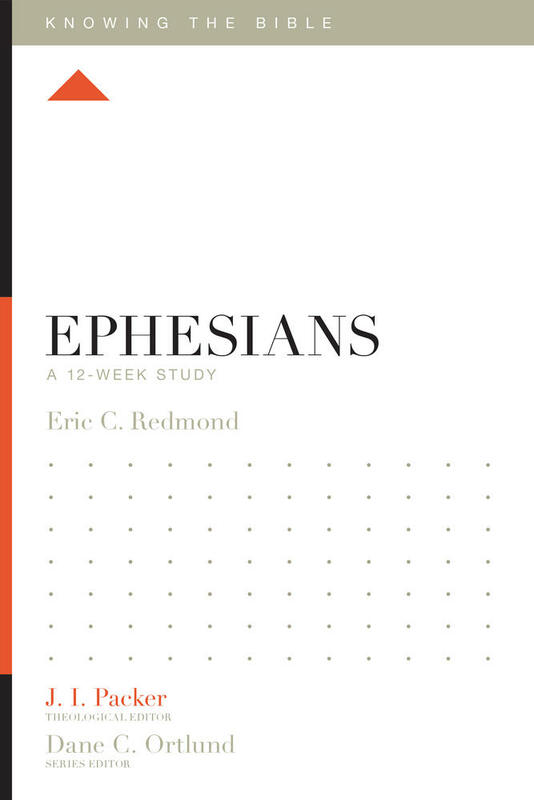 From the little bit I have read, I would invite anyone who wants another look at a better understanding of how to read Scripture to slowly wade through Sweeney’s work. It will be worth every effort given to the task. 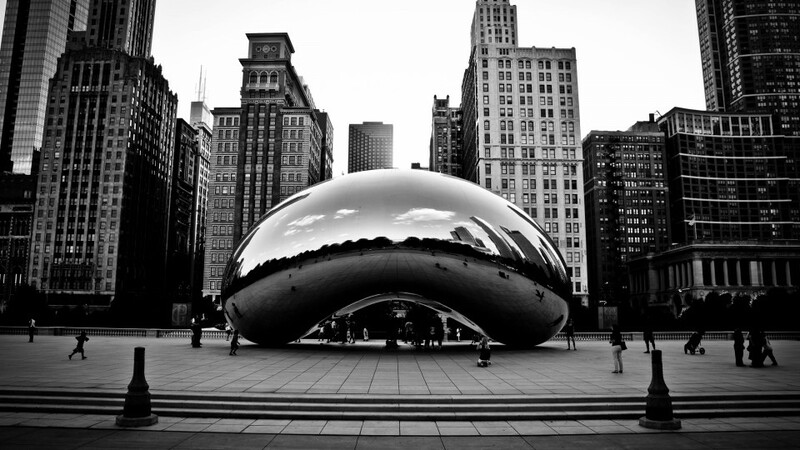 Sweeney is academic, yet lucid in his writing. Soon I hope to launch into Jonathan Edwards and the Psalms, and Calvin’s Theology of the Psalms. I am preparing to teach through the Psalms. All three readings will be pleasurable. You have been kind enough to ask me loving, sensitive, sympathetic, and well-intended questions as it relates to the most recent police shootings of African Americans. If you want your heart broken over the issues facing African Americans, by means of exploring the history of this country and race, I would encourage you to read The Warmth of Other Suns. Within the last two months, I have recommended this book to more than a handful of kind friends like you. Many African American families of my generation or older grew up knowing stories like the ones in this book, often with respect to the experience of a relative. In an Honor/Shame community such as ours, stories like the ones in Warmth are the fuel for both encouraging our children to excel in school and work, and for making us cautious, if not cynical, about what goes on in this country regarding race. Yes, I know that the Cross and the Empty Tomb are the warp-and-woof of the solution to problems of race in America. Also know, however, every church-going African American, at least my age or older, grows up with a form of these stories turning our engines, and contributing to the filter(s) by which we see everything. Reading a book like Warmth might help you understand why just one racial incident makes the majority of our community respond as if someone has threatened us with nuclear war or genocide. No one else in this country has faced what African Americans have faced since their inception as an American people. No one ethnic or self-identified social group faces today what African Americans have endured for the last 500 years in America. This morning, at the Dallas Theological Seminary (DTS) Alumni Breakfast at the ETS Annual Meeting, we honored Dr. Elliott E. Johnson with a festschrift, entitled, The Theory and Practice of Biblical Hermeneutics: Essays in Honor of Elliott E. Johnson (Lampion Press). H. Wayne House and Forrest S. Weiland served as editors. 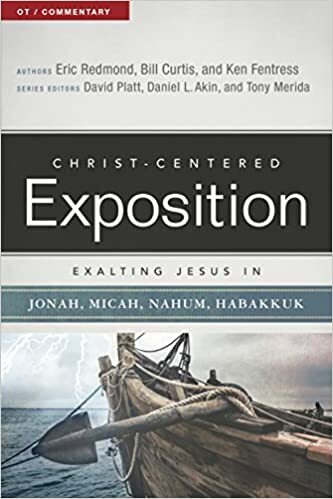 The book recognizes Dr. Johnson for more than 40 years of ministry at DTS, and his influence in the field of contemporary biblical hermeneutics. The work has contributions from Johnson’s present and former colleagues, and former students, including Weiland, Norman Geisler, Walter C. Kaiser, Jr., Charles Baylis, Mark Bailey, Stephen Bramer, and Stephen S. Kim. Most graciously, E. D. Hirsch provided the forward. 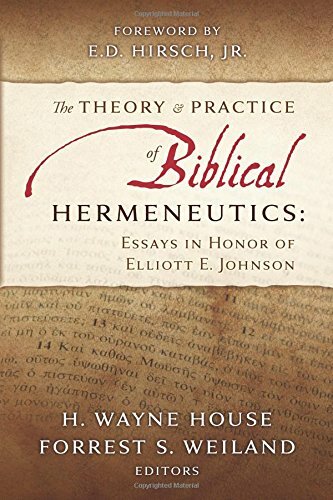 Several of the chapters intend to demonstrate the theory and method advanced by Johnson in Expository Hermeneutics and many of his other essays. I gladly contributed a chapter: “The Very Right of God: The Meaning of Luke 13:1-9, and Criticism(s) of John Piper’s View of the Role of God in Tragedy: A Narrative Analysis” (185-203). The essay allows me to honor my former advisor and friend, who has most shaped my hermeneutical theory. 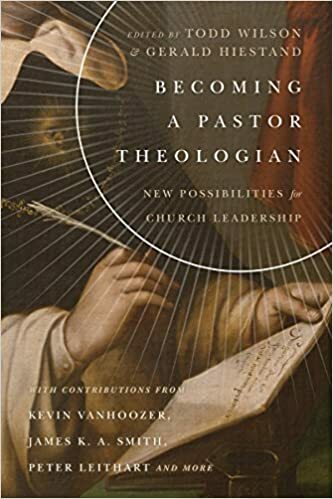 It, too, provides me an opportunity to interact honorably with some of the thinking of John Piper, also my friend and the contemporary theologian who has most shaped my theology of the Christian life. Both men acknowledge Hirsch in their interpretive theories. A version of the essay shortened by the editors, due to space limitations, appears in the book. I have attached a pdf of the originally submitted essay below. Congratulations to Drs. House, Weiland, and Johnson on a worthy project! Unflinching in his call to recover a New Testament church, Thabiti’s proposal is sure to draw naysayers and enemies as he prioritizes identifying the people of God over seeking social significance. But such critics should give the work a full and judicious hearing, for the sake of the exaltation of our people, and for the salvation of people everywhere. 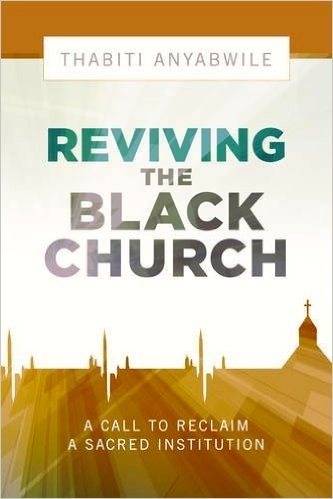 Out of deep love for the Black Church, Thabiti has spoken up loudly and timely, with grace and truth. Congrats, TA! 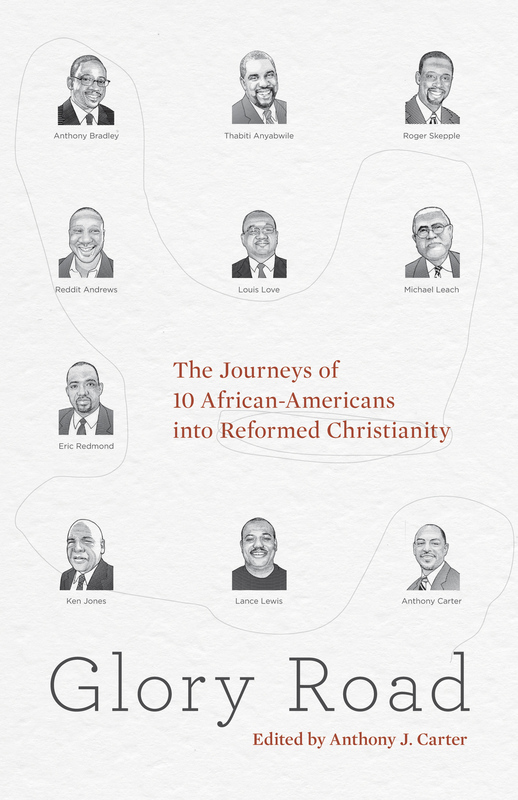 Thank you for providing us with another great resource — another that demonstrates the practicality of Reformed Theology for contemporary African American culture.